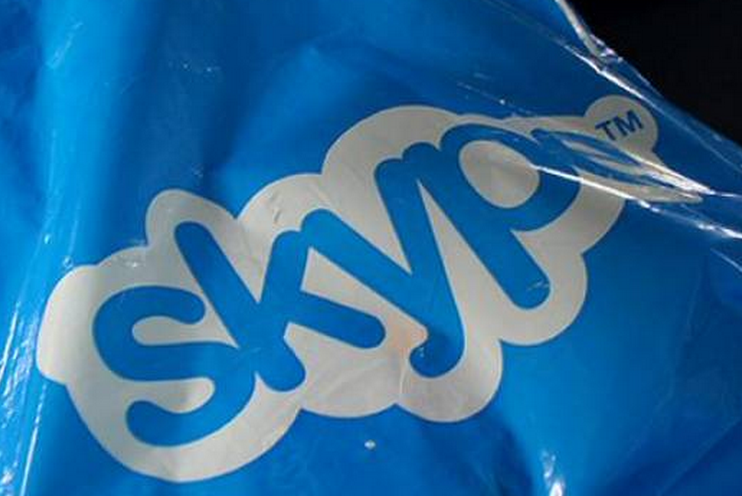 Skype is a global brand, a massive business, and a future piece of the Microsoft empire. However, despite the company’s enormous popularity, until its acquisition by Microsoft was announced, few were curious about the history of the company. That has changed. Now, with billions changing hands for ownership of Skype, wary users and aspiring entrepreneurs are asking how the firm managed to grow to be so large, and so important on every continent. With that in mind, the following infographic contains a host of very interesting information on Skype, and its walk from being nothing but an idea, to a powerhouse. You can check out our previous coverage the Skype acquisition here, and our general coverage of the company here. Enjoy! Read next: Is Facebook launching a music service with Spotify?